As Mt. 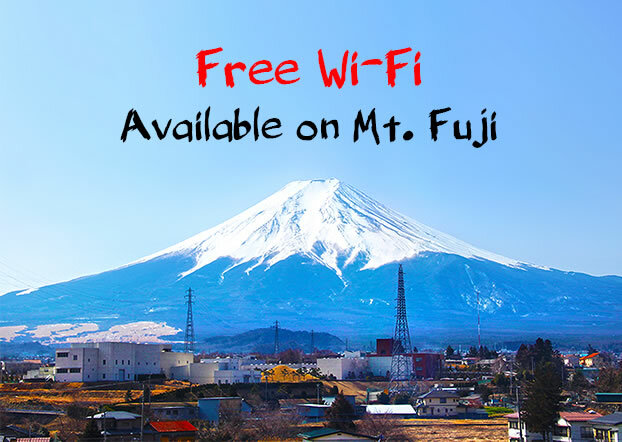 Fuji entered its climbing season in early July, a free Wi-Fi service was launched on the mountain for overseas climbers to share their experience through email and social media. As the iconic landmark of Japan and a UNESCO World Heritage Site, Mt. Fuji draws hordes of travelers and climbers every year, especially during the climbing season from early July to mid-September.  Local officials have been working to improve the facilities. The launch of free Wi-Fi service is one of their endeavors. The Japanese telecommunication carrier NTT Docomo Inc, working with Shizuoka and Yamanashi prefectures, have set up eight wi-fi hotspot at different locations, including the 3776-meter-high summit and several trailheads that can be reached by vehicles. Instruction for using the service are provided in fliers in English, Chinese and Korean distributed at the mountain’s trailheads. The free Wi-Fi will be only available for 72 hours after the initial log-in. In addition, the service periods will differ by location: July 10 to September 10 at three major trailheads in Shizuoka, July 10 to September 14 at the Yoshida trailhead at the fifth station in Yamanashi and July 10 to September 10 (subject to change) at the summit. The launch of free Wi-Fi on Mt. Fuji will allow travelers not only to share instant moments online with their friends and families aboard but also to obtain weather and other information to ensure their safety. Planning a Japan tour? Contact for any tour inquiries and assistance! Thanks to an extensive high-speed railway network and upgraded attractions, China is listed as one of the Top 10 Countries to Visit in 2018 by Lonely Planet.